This is NOT fitness program designed by some sickeningly thin fitness freak. 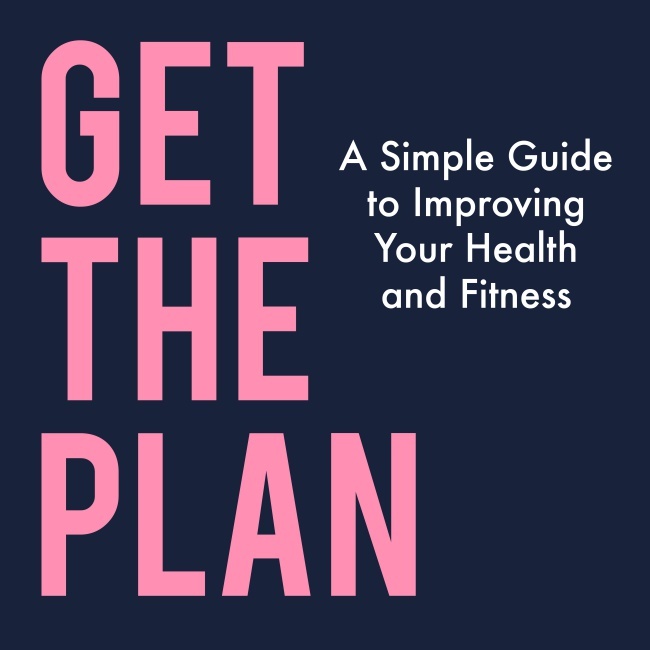 I'm a normal working woman struggling with daily life and trying my damnedest to get fit and lose a few pounds without spending a fortune on some fitness guide which promises miracles. This worked for me and my friends so why not you?